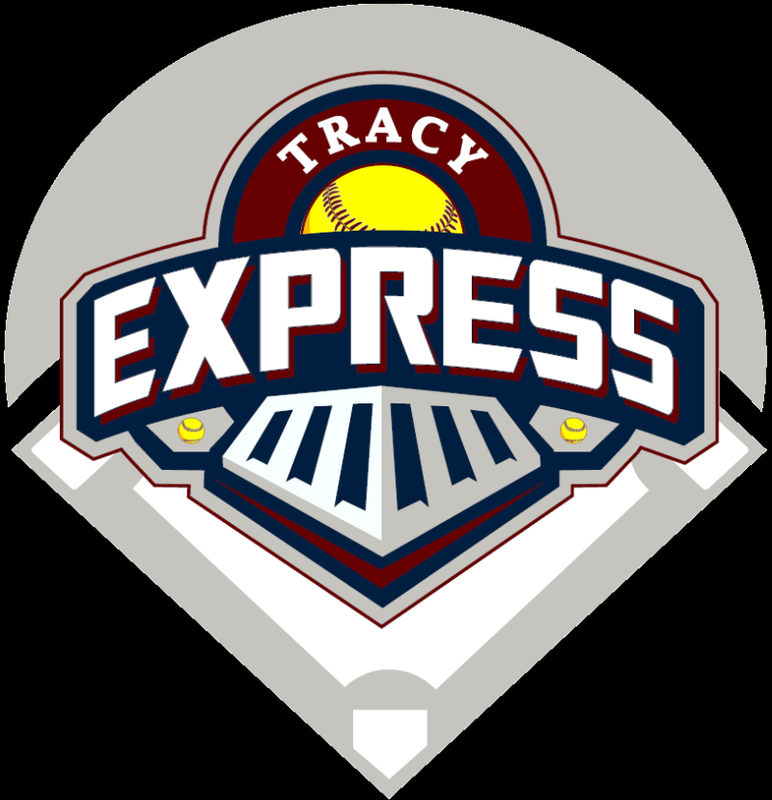 Every season Tracy Express teams come up with creative names for their teams which represent their team's attitude, color, and style. Those names are proudly introduced on opening day and entered into a contest. Team names are judged on the following criteria; Creativity, Originality, & Sponsor Integration.